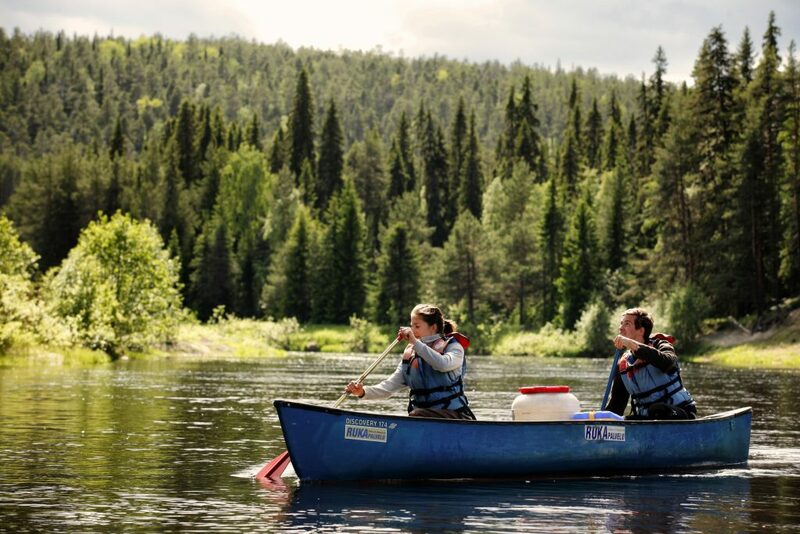 Come and enjoy nature’s beauty on our canoeing tour (8 km) around the lake of Pyhäjärvi. Whitefish, Pike, Perch and many other fish species lives in this clear water offering great possibilities to test fishing during this tour. In the middle of the tour we take a break around campfire and enjoy traditional black pot coffee/tea and roasted sausages.